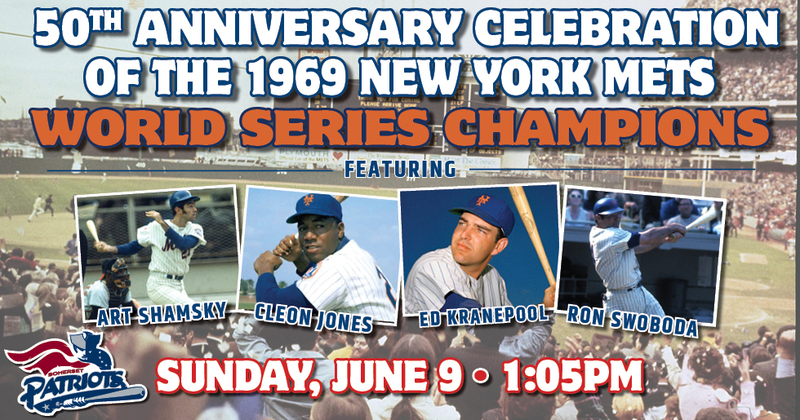 Bridgewater, NJ – The Somerset Patriots will host a special 50th Anniversary Celebration of the 1969 World Series Champion New York Mets at TD Bank Ballpark on Sunday, June 9, 2019. Four members of the 1969 World Series Championship team will be in attendance to be honored down on the field during the pre-game ceremonies and then sign autographs for fans at the ballpark. 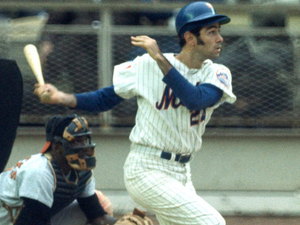 Scheduled to appear are Art Shamsky, Ed Kranepool, Cleon Jones, and Ron Swoboda. Fans will be able to meet Shamsky, Kranepool, Jones, and Swoboda on the main concourse for two hours during the game. In order to get to as many fans as possible, the Mets will sign one item per person and will not be taking pictures at that time. The VIP Meet & Greet Tickets for the exclusive Diamond Club Event are SOLD OUT! 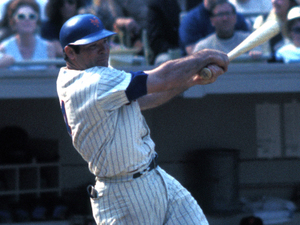 Shamsky was a .300 hitter with 14 home runs for the Mets during the 1969 season (both good for second on the team). He batted cleanup in the post-season and hit .538. He had an eight-year Major League Baseball career with the Cincinnati Reds, Mets, Chicago Cubs, and Oakland A’s. His Mets career spanned from 1968 to 1972. Kranepool spent his entire 18-year career with the Mets from 1962-1979 and is a member of the New York Mets Hall of Fame, inducted in 1990. He hit a home run in Game Three of the 1969 World Series in New York’s 5-0 win. 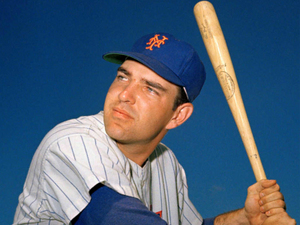 Kranepool finished his Mets career with a .261 batting average in 1,871 games. He had back-to-back .300 seasons in 1974 and 1975. Jones spent all but the final season of his 13-year Major League career with the Mets. He finished his New York career with a .281 batting average in 1,201 games from 1963 to 1975. 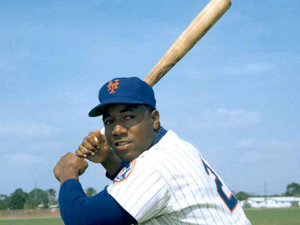 Jones was inducted in the New York Mets Hall of Fame in 1991. He batted .429 in the 1969 NLCS over the Atlanta Braves, including a 3-for-5 performance with a home run and three RBI in Game Two of the series. Jones also caught the memorable final out of the 1969 World Series, dropping to a knee while making a two-handed catch, to seal New York’s first world championship. Swoboda played six of his nine Major League seasons with the Mets. He also played for the Montreal Expos and New York Yankees. Swoboda made a spectacular diving catch of a ball hit by Brooks Robinson in the ninth inning to end a rally by the Baltimore Orioles in Game Four of the 1969 World Series. It became one of the most iconic images of the post-season and Mets history. Swoboda hit .400 during the series and hit the game-winning RBI in Game Five of the series.